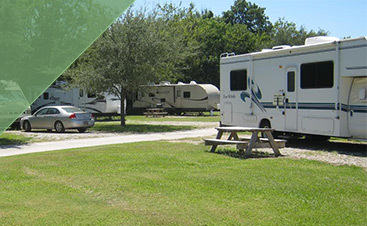 Could Fall be a Better Time to Visit a Campground? You can’t beat the scenery. Though the South doesn’t boast the plethora of fall colors that other states enjoy, the fall does present certain landscape surprises that are sure to delight. The weather is enjoyable during both the day and night. Not too cold or too hot, both day and night in the South allow for comfort during outdoor activities and night time opportunities to cozy up with a mug of cocoa or a loved one. Better rates around the area. 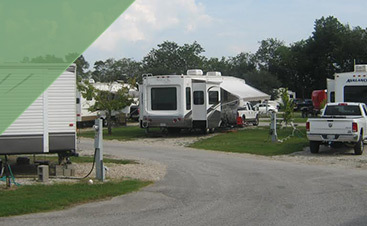 RV Parks and campgrounds near Lafayette offer better daily rates for spaces. 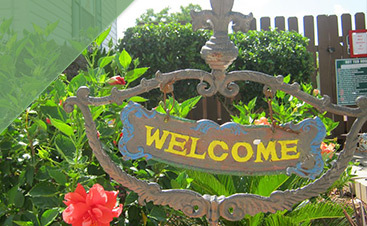 It is also possible that you can find a premier spot at this time of year without having to make reservations. Be sure to call first though. Less of the creepy-crawly creatures. Bugs aren’t fond of cooler temperatures and are less likely to bug you.